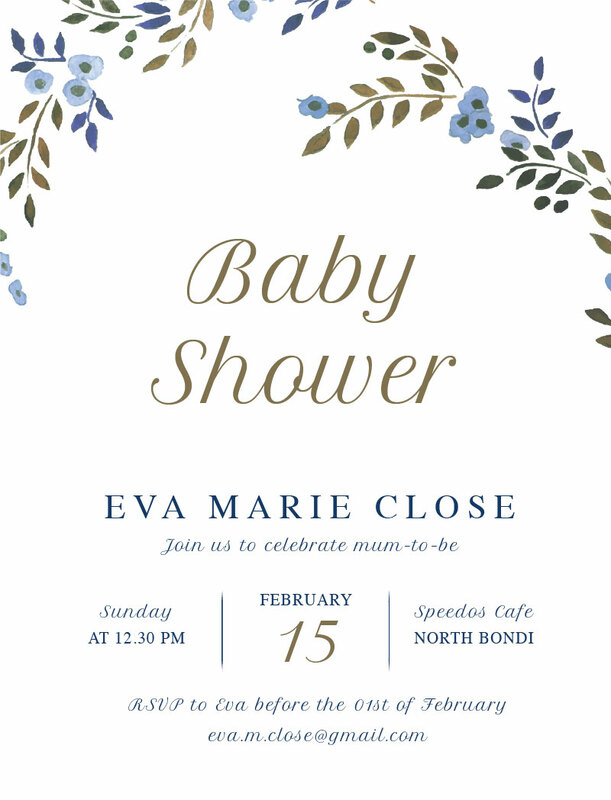 These rustic baby shower invitations from the Baby's Coming collection by local independent designer Amelia Stevens are colourful and floral, incorporating script typefaces. This boho baby shower card would be great for a girl baby shower. This Baby Shower Invitations card from the set looks amazing when printed using Digital Printing and we think it looks stunning on Paperlust Linen.